The perfect choice to modernize any home the Avante™ not only transforms garages; it can also be used as an interior loft partition or a versatile patio door to seamlessly merge indoor and outdoor living spaces. Seven standard frame colors including Ultra-Grain woodgrain prints. 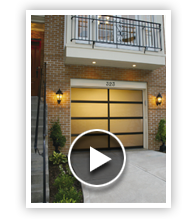 At the press of a button, the garage doors are automatically raised, allowing traffic to flow during gatherings. Closed, they create an attractive wall of windows, adding a panoramic view to any living space. 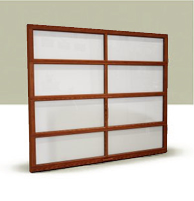 Many window options are available to control the degree of light transmission and privacy. 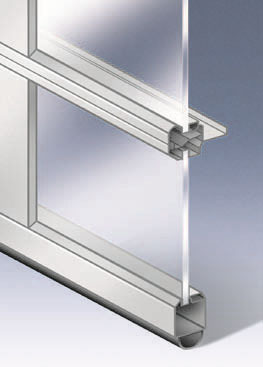 Insulated glass is also available for increased energy efficiency. Showcases design features of the Avante Collection. 2-1/8'' aluminum frame provides a virtually maintenance-free, long-lasting door. 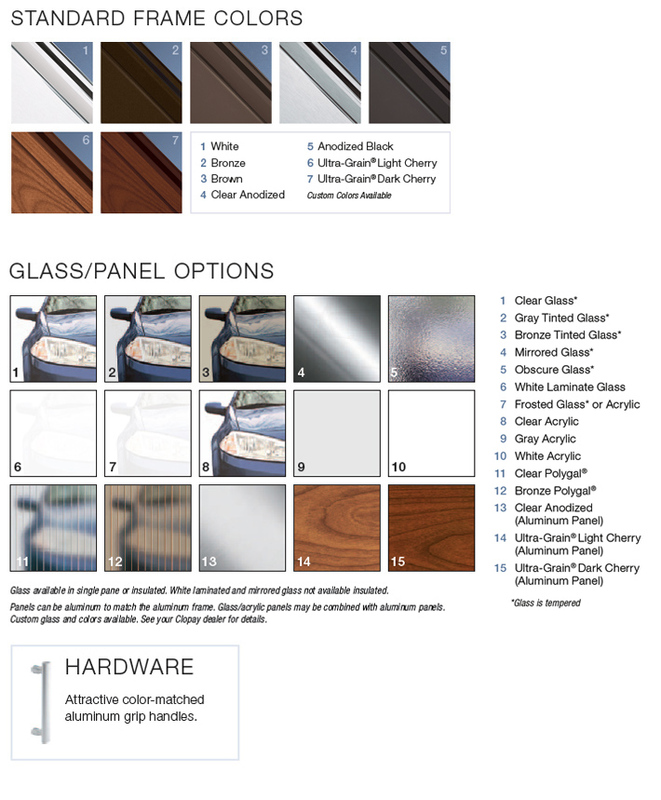 Tempered glass, acrylic or solid aluminum panel options. Insulated glass is also available for increased energy efficiency. Tongue-and-groove joint plus vinyl bottom weatherseal with retainer help protect against the elements. Integral reinforcing fin provides increased strength and longevity. Heavy-duty steel ball bearing rollers with nylon tires provide quiet operation. The Avante™ is the perfect choice to modernize any home; transforming not only garages, it can also be used as an indoor loft partition or a versatile patio door to seamlessly merge indoor and outdoor living spaces. Avante Collection from Clopay Building Products on Vimeo.